A monthly administration fee of R 3.00 will be deducted from every rebate payment due to you. No rebate, no admin fee. We will never debit your account for our rewards programme. Rebates are paid directly to you within 45 days after each calendar month. There is no maximum amount you can qualify for – the more you fill up, the higher the rebate amount. Visit our website at www.stratumbenefits.co.za and register online. A virtual Shell T-card will be sent to you via SMS or email which you can save to your mobile phone. Read your unique membership number to the attendant and make sure your vehichle’s odometer reading is recorded. Prefer a card for your wallet? YBH Rewards (Pty) Ltd, our rewards programme administrator, will send you an instant payment request for a courier fee of R60 or you can make an EFT payment directly to them. Whether you’re the owner of a large construction company with a fleet of diesel vehicles or a small business owner running a shuttle service with two mini-busses, our rewards programme is perfect for you. 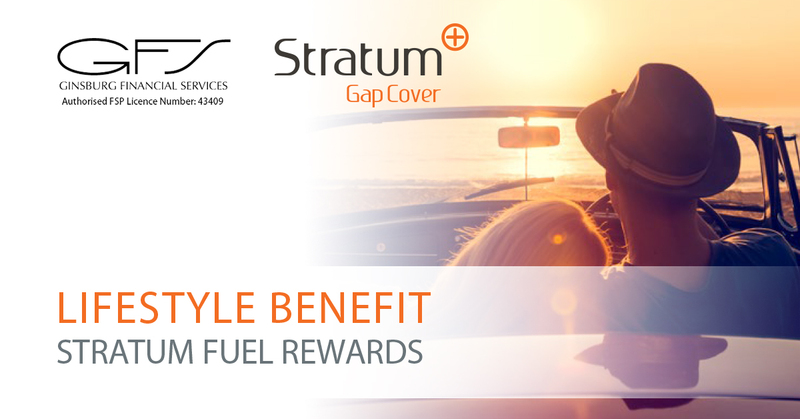 Register each driver for a Shell T-card and nominate multiple or a single bank account into which the monthly rebate amounts will be paid. A document detailing all the terms and conditions will be issued directly from our administrator when you register.